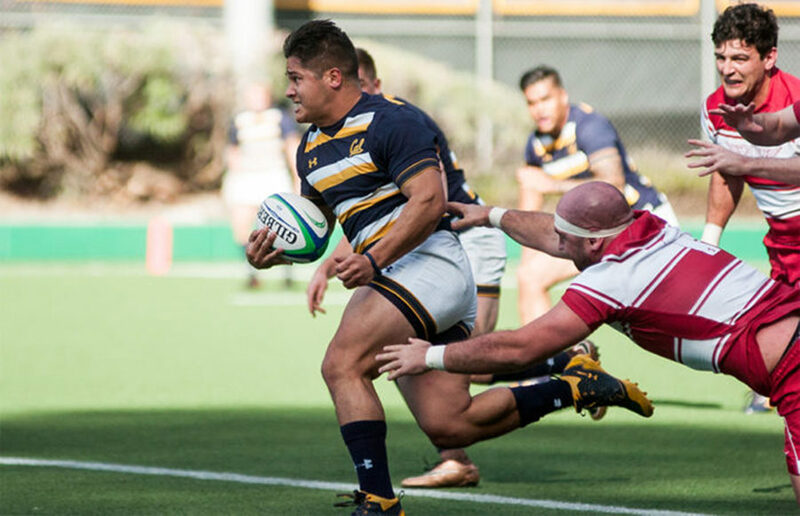 This play perfectly summarizes Cal rugby’s 80 minutes of action against Dartmouth this weekend, as the Bears easily handled the Big Green in their final home game of the regular season with a comfortable 101-31 victory. Despite escaping rainy California to play the Utes, the Bears (18-1, 6-0) still faced obstinate weather, encountering a snow-covered field in Salt Lake City. From here on out, Cal will be focusing on perfecting the details of its game. The Bears have just two games left after they play the Utes — all on Saturdays — which will provide them with ample extra practice time to push their game forward in ways that they weren’t able to earlier.